Take your information with you. 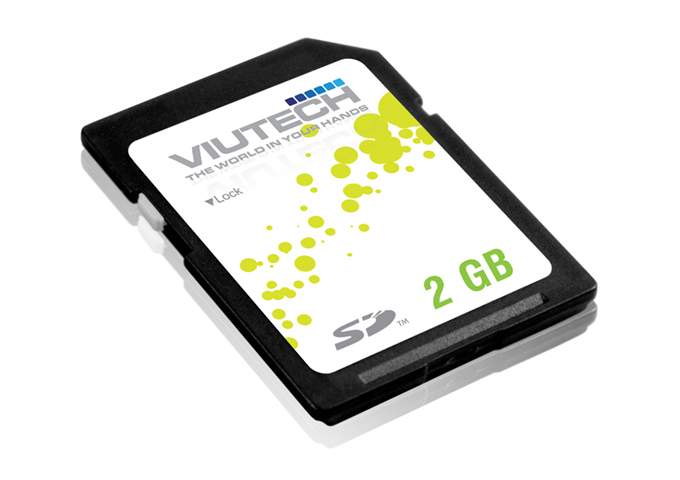 New SDHC with high capacity and speed in data transfer. With write lock switch that prevents accidental data loss. Strong case for maximum durability. 2, 4, 8 and 16GB available.